Here are the photo deals that I’ve found so far. I’ll continue to update this list as I find more deals. 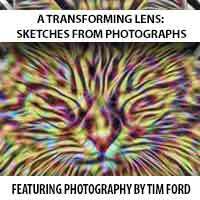 “A Transforming Lens: Sketches from Photographs” – the coloring book I’ve been working on for months! The coloring book features photos I’ve taken over the years, converted into sketches for you to color in. Order now for just 10! 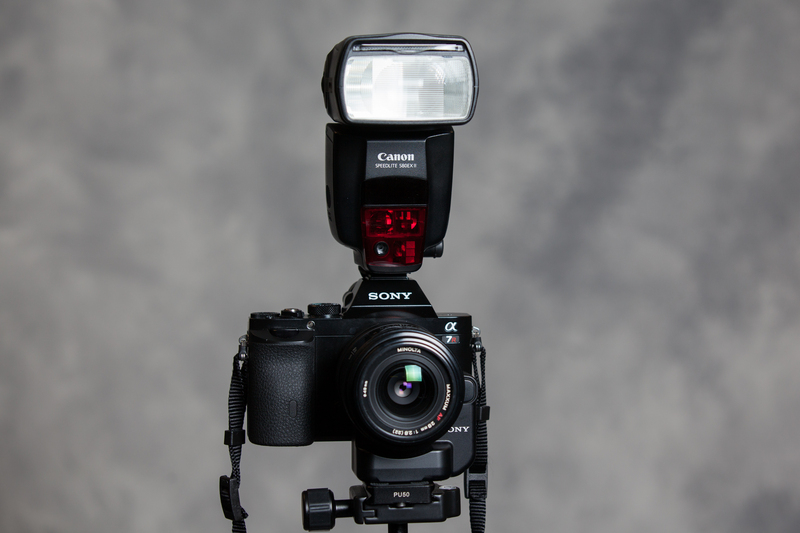 Can you use a Canon Speedlite (such as the 580EX II) with a Sony A7? Yes! Here’s how! 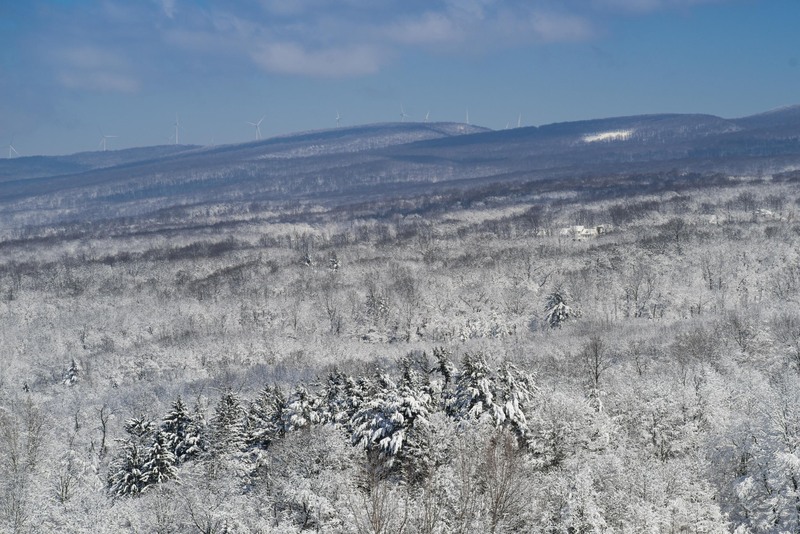 Just when we thought we’d seen the last of winter here in Morgantown, WV, we got slammed with about a foot of snow. It was a perfect opportunity to go out and get some nice winter shots. 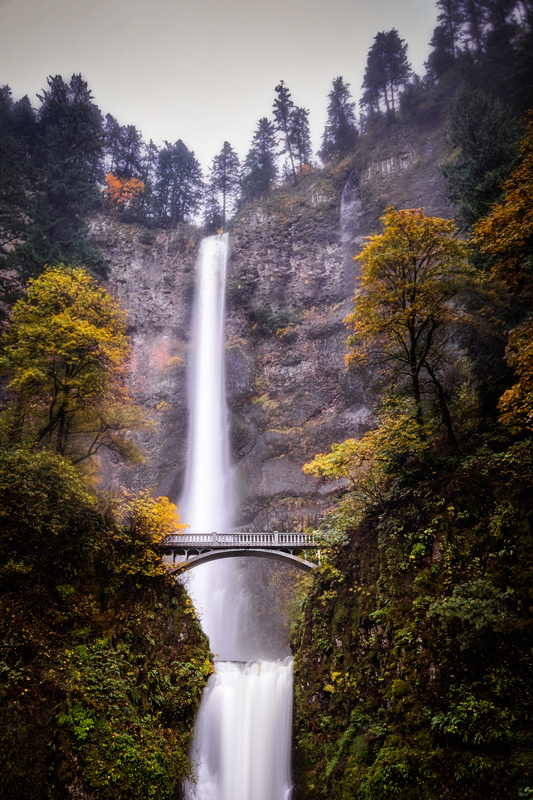 Tips and tricks for shooting photos of Multnomah Falls in Oregon, including photo gear, lessons learned and camera settings. A recent trip to the Oregon coast brought me to the Yaquina Head Outstanding Natural Area. This entire area is filled with wildlife. There were pelicans hanging out on all the various rocks, seagulls, and even a sea lion.